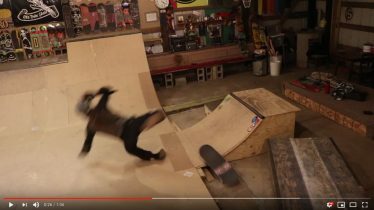 Safety Equipment for Old Skateboarders - Old Dude Skate Co.
What kind of Skateboarding safety equipment should I be using? As an older skateboarder, I feel like I can’t even feel comfortable rolling around without padding up. 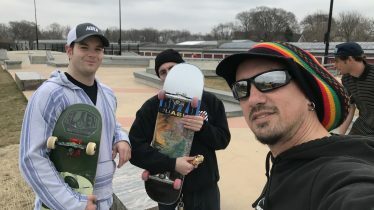 I know it’s not for everyone and we all have our reasons for either wearing pads or not, but at my age, I have to stay protected as much as possible so that I’m ready to skate at the next session. 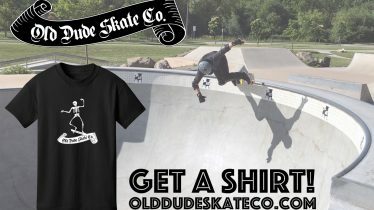 As a kid I skated a lot of halfpipes and usually had knee and elbow pads way back then. I started using a helmet back then too after a rock & roll went sour and I smacked my head on the flat bottom and learned later that the weird fluid that came out of my nose was brain fluid. Not fun. Please leave any tips / suggestions in the comments below.